ABET Engineering Accreditation Commission of ABET for Chemical Engineering (Curriculum 2009) and Industrial Engineering (Curriculum 2003) studies. AACSB Association to Advance Collegiate Schools of Business, USA all IQS School of Management programs accredited. FINANCIAL TIMES Master in Management Ranking, recognition for the Master's Degree in Global Entrepreneurial Management IQS for the fourth consecutive year. One of the Top 50 worldwide, 1rst en International Course Experience, 2nd in the "Top for Entrepreneurship" category and 7th in the "CSR/Ethics" category. SHANGHAI RANKING-GLOBAL RANKING OF ACADEMIC SUBJECT 2018 one of the best 150 universities around the word in "Management" and "Business Administration". U-MULTIRANK recognition for the Undergraduate Program in Chemistry and Master's Degree Chemistry, Undergraduate Program in Chemical Engineering and Master's Degree Chemical Engineering and Undergraduate Program in Industrial Engineering Technology and Master's Degree Industrial Engineering. 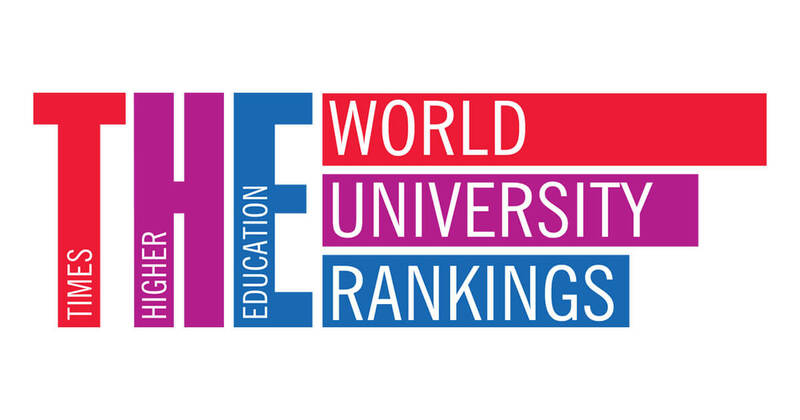 TIMES HIGHER EDUCATION our University is in the worldwide ranking "Top 100 Global Employability" 2017 and 2018. IQS School of Management recognized in the Business School Ranking 2018. The Master in Global Entrepreneurial Management within the top 10 of the best management masters in the world, prepared by the Times Higher Education and The Wall Street Jornal. 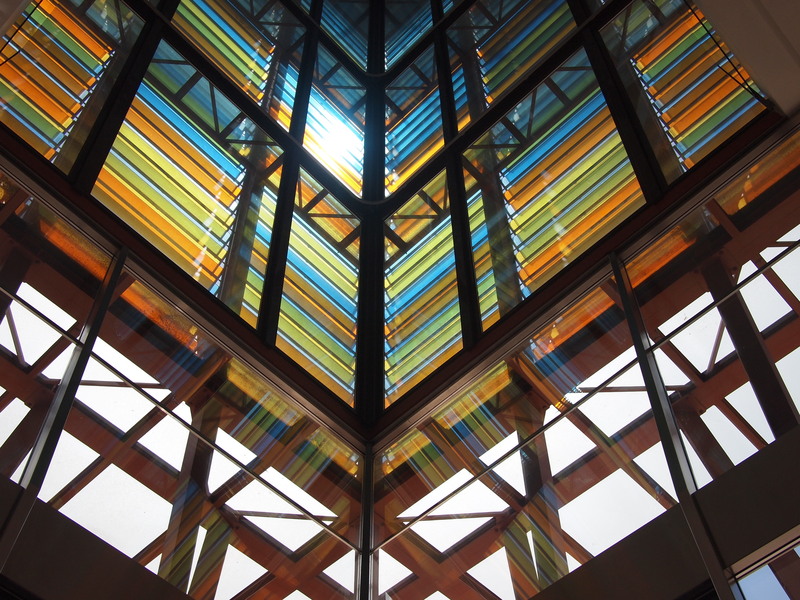 QS BUSINESS MASTERS RANKINGS: MANAGEMENT 2019, the Master in Global Entrepreneurial Management in the "Top 50". QS BUSINESS MASTERS RANKINGS: MARKETING 2019, the Master in International Marketing in a Digital Environment in the "Top 50". QS GRADUATE EMPLOYABILITY RANKING 2019, URL is the second private university with the best results of Spain. QS TOP 50 UNDER 50 2018, our university one of the best young universities around the world. QS WORLD UNIVERSITY RANKINGS BY SUBJECT 2019, positioned as the best university of the country and the 25th worldwide in the field of Business & Management. EL MUNDO "LAS 50 CARRERAS" Edition 2018, recognition for the Undergraduate Program in Chemical Engineering IQS. EL MUNDO "250 MASTER" recognition for the Master's Degree in Bioengineering and Master's Degree in Global Entrepreneurial Management, several editions. Master in Bioengineering nº 1 in Catalonia, in the ranking edition 2018. 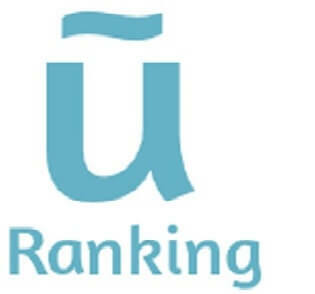 U-RANKING, the Undergraduate Program in Chemical Engineering and the Undergraduate Program in Chemistry IQS 1rst and 2nd position at the state level. Universitat Ramon Llull, 1rst private university in Catalonia in Academic Performance Ranking, 2017 and 2018 edition. 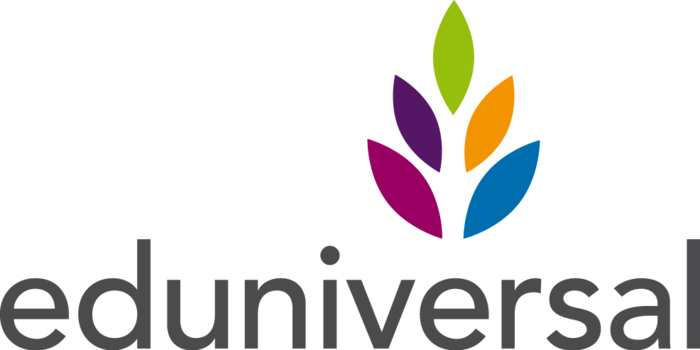 EDUNIVERSAL, IQS School of Management one of the "Best Business Schools Worldwide", 2017 and 2018 edition. -Master's Degree in Auditing and Management Control. -Master's Degree in Industrial Business Management. -Master's Degree in Wealth and Financial Management. ROUND UNIVERSITY RANKING, IQS 1rst position at the state level in the Financial Sustainability Ranking 2018. IQS 2nd position at the state level in the Financial Sustainability Ranking 2017. Quality Certification of Doctorate in Chemistry and Chemical Engineering (MCD2006-00292).